Should crypto influencers be worried? 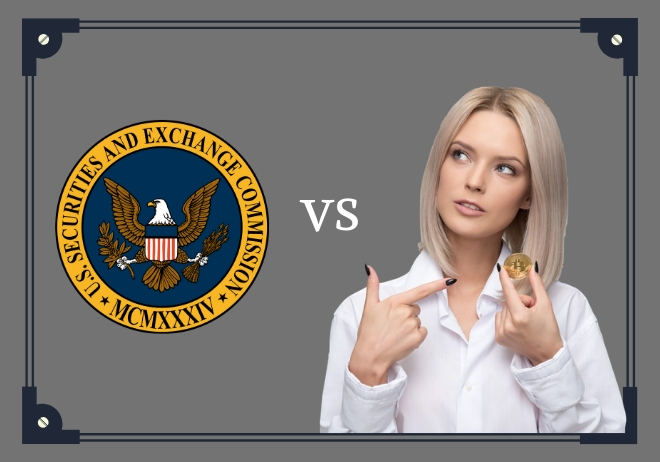 SEC fines ICO promoters! On Thursday Nov. 29th, 2018, the SEC announced a settlement against Floyd Mayweather and DJ Khaled for promoting Initial Coin Offerings (ICOs) without disclosing that they were sponsored/paid for it. 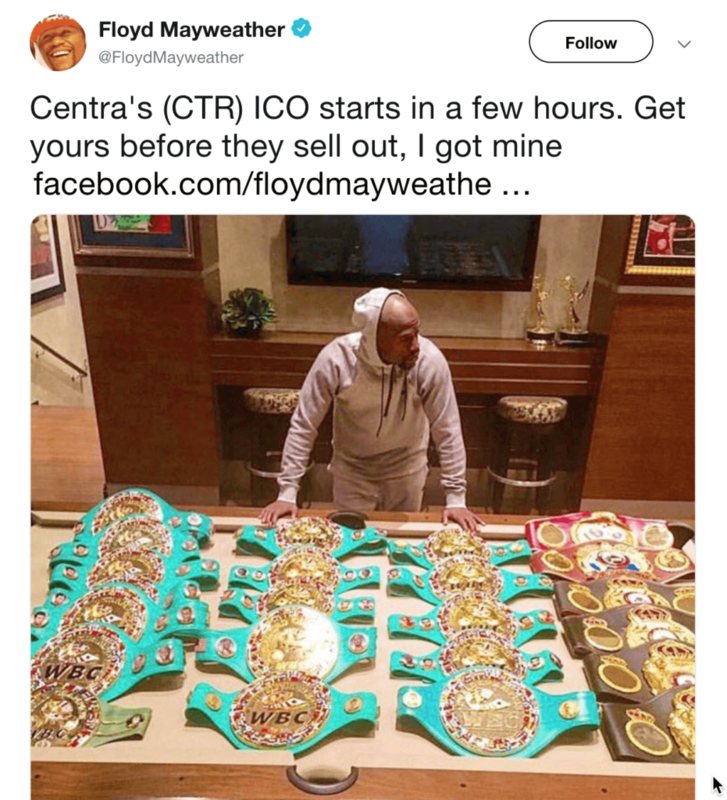 Both Mayweather and Khaled promoted Centra ICO, receiving $100k and $50k respectively. They both settled with the SEC without admitting or denying any wrongdoing. This is a similar legal strategy as employed by the EtherDelta founder who also had a similar settlement with the SEC. Both celebrities had to pay back what they received PLUS penalties PLUS interest – Mayweather roughly $615,000 and Khaled roughly $153,000. Additionally, they face a multi-year ban of being unable to promote any security. This is without a doubt a strong-arm move by the SEC as part of their effort to clean up the messy and scammy ICO space. The SEC may have targeted these two celebrities first because they are pretty famous and because the ICO they were promoting was fraudulent in and of itself. The big question now though is if the SEC will expand their targets to the broader cryptocurrency influencer world. This includes Twitter influencers, crypto YouTubers, community owners on other social media platforms, and more. Let’s take a look at some examples of each. On Twitter, there are many crypto influencers with a large number of followers. They post their opinions on various events/news in the crypto world, but sometimes they also post advice on which coins to buy or sell. John McAfee is a famous example of this – he used to tweet about new altcoins or ICOs everyday. His tweets had a significant impact, causing many coins to pump in price immediately afterwards. He eventually stopped doing so and wrote that the SEC warned him to stop tweeting about potentially unregistered securities. 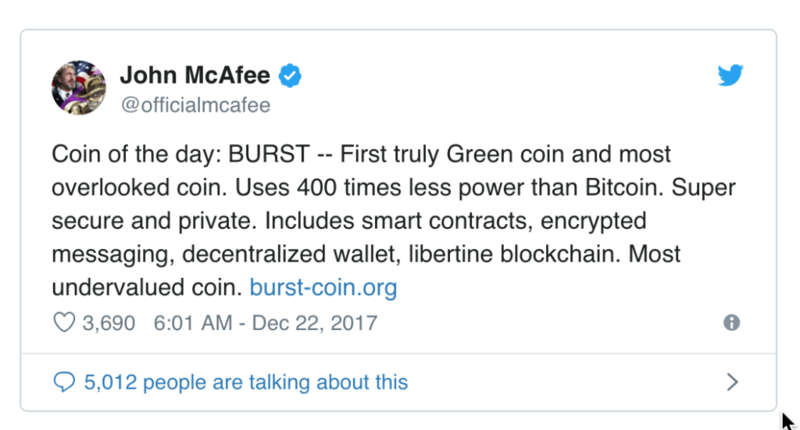 It was reported that McAfee received over $100,000 for each tweet promoting a new coin. On YouTube, there are also many content creators who make promotional or sponsored content. The largest crypto YouTuber in the space, DataDash, once took a donation from Substratum (SUB) for coverage on his channel. Another famous crypto YouTuber, Ian Balina, built his brand out of finding ICO gems to invest in. Many of the ICOs mentioned in his videos made him an advisor or gave him access to private pre-sale token prices. Other YouTubers big and small have all created promotional reviews or interviews for teams working on ICOs across the space. And finally community owners on all sorts of other platforms like Facebook groups, subreddits, Telegram channels, Discord channels, and more have all been reached out to by companies in this space and may have promoted products/services to their audience. Promoting ICOs isn’t necessarily always illegal. But you need to make sure to fully disclose that your content or post is sponsored. You may also have to disclose the amount received as well. So far very few influencers have been doing so, but in recent SEC announcements they have mentioned that they want this to happen. Also make sure to fully vet the ICOs that reach out to you for coverage because if they turn out to be scams, you may be liable as well. Don’t just agree to cover any project under the sun that dangles some tokens/coins in front of you. Personally, I think this good for the crypto world because we’ve been operating far too recklessly and filled with greed. So far, the SEC has only gone for the largest influencers and the most egregious violations of securities law, but they may branch out to smaller influencers as well. They probably don’t have the time or resources to chase every single “small fish” who may promote ICOs without disclosing, but it’s better for everyone to be safe than sorry. The cryptocurrency world is still exciting even though it is exciting a lot, so let’s stick through it and see where this roller coaster of a journey takes us!